Richard A. Schaible, 62, of East Brunswick, passed away on Wednesday, November 7th at Robert Wood Johnson University Hospital, New Brunswick. 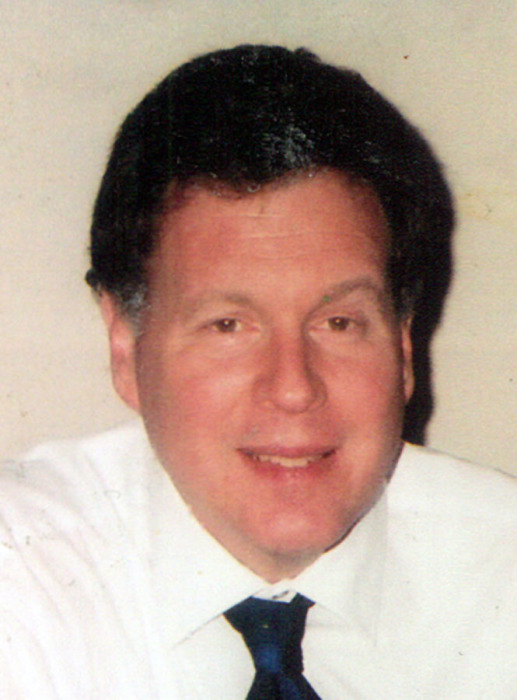 Born in Perth Amboy, Rich was a lifelong resident of East Brunswick. He was a graduate of East Brunswick High School and Middlesex County College, Edison. He worked for K-Mart in East Brunswick for 35 years as a hard lines manager prior to the store closing in 2013. Afterwards he was the nursery coordinator for Lowes in East Brunswick for the last three years prior to his leaving due to illness. He was a collector of all types of sports memorabilia and he was also the owner of Jersey Sport Cards and Collectibles of South River for 15 years before becoming an online only retailer. Over the years, Rich enjoyed his many trips to the Poconos with his family. He was an avid fan of the Philadelphia Eagles, and the New York Mets and Rangers. He enjoyed playing softball in various leagues in Piscataway for many years as well as being a member of the K-Mart bowling league. He also participated in track and field during his high school years. He was a member of the Old Bridge Moose Lodge # 485 since 1978 and served as Past Governor, Fellow and was the Lodges current treasurer. Predeceased by his parents William, Sr. and Dorothea, and his brother, William, Jr. in 2016, he is survived by his wife of 39 years, Sarah, and his son Alan and his wife Rosie, both of East Brunswick; his sister, Dr. Susanne Flannelly and her husband Francis, of Loudon, Tennessee, and; his grandson, Christopher Henriquez. Funeral services will begin at 9:15 AM Tuesday from Spotswood Funeral Home, 475 Main Street, Spotswood, followed by a 10:15 AM Mass of Christian Burial from St. Thomas the Apostle Church, 333 Rt. 18 South, Old Bridge. Interment will be in Hollywood Memorial Park, Union. The family will receive friends at the Funeral Home on Monday from 5:00 to 9:00 PM. To send flowers or to leave a message of condolence for the family on our on-line guest book, please visit www.spotswoodfh.com.